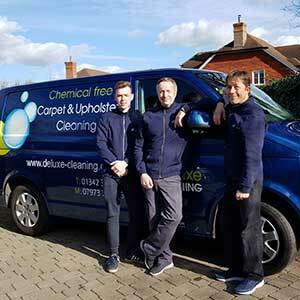 Commercial Carpet Cleaning: A complete carpet care service including hot water extraction, bonnet buffing and dry powder cleaning as well as fire retardant, de-odourising, anti-static and stain guarding products. 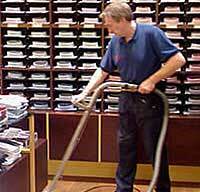 Hard Flooring: Scrub, clean, burnish and polish or dress to marble, stone, vinyl, amtico and wooden flooring. Maintenance Cleaning: To ensure we meet our commercial client needs we offer weekly, monthly, quarterly and six monthly maintenance cleaning. 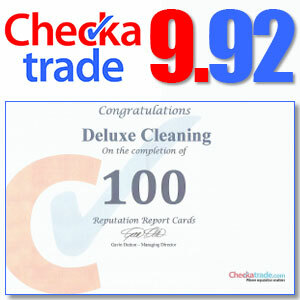 A thorough deep clean to all flooring is available. Airport Cleaning: As a reliable and trustworthy company we have worked for the past 17 years at Heathrow and Gatwick airports and hold a permanent pass to access airside. 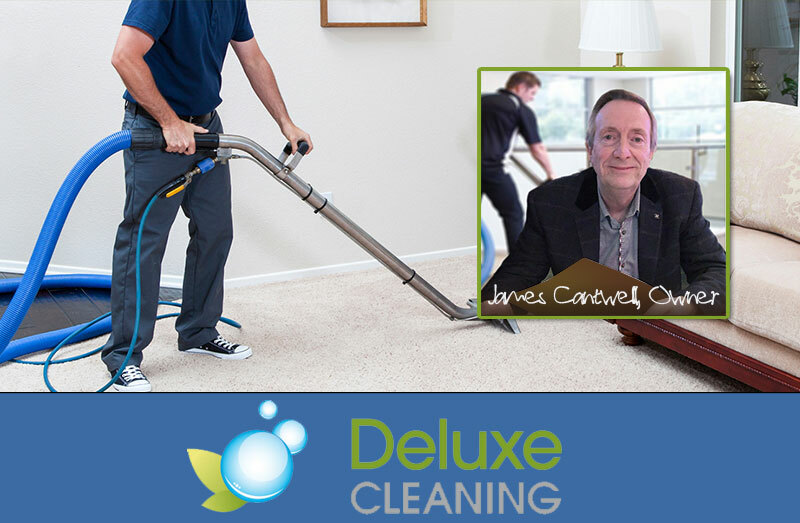 Local business: We have a large local business clientele in the Surrey, Sussex and Kent area servicing local restaurants, offices, care homes, pubs, schools and letting agents. We also take on work in London. American Airlines, Dixons Travel, Harrods International, Hermes, Bulgari, Thomas Pink, Prada and GUCCI. Call us on 01342 619567 for a quotation or fill in our quotation form for details.